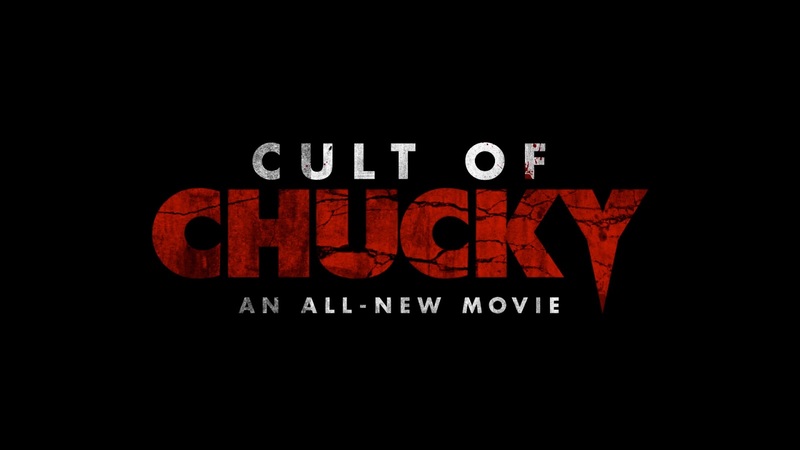 Cinematic Autopsy: CULT OF CHUCKY IS COMING FOR YOU! 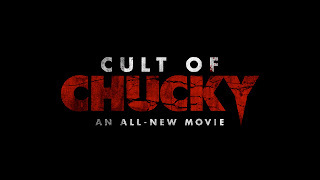 Cult of Chucky, an all-new spellbinding chapter of the Child’s Play thriller franchise, begins principal photography in Winnipeg, Manitoba, Canada, on January 9, 2017. The seventh film in the blockbuster series will be released in a bone-chilling Unrated Version on Blu-ray™, DVD and Digital HD in fall 2017 — just in time for Halloween.